Mortgage Planning is the four-step process of helping you improve your life by using the right mortgage strategies. How much of a downpayment should I use when purchasing a home? 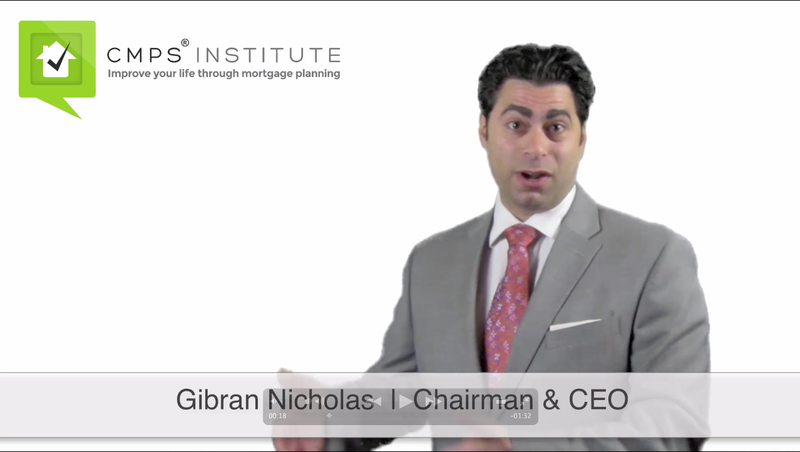 How is Mortgage Planning Different Than Just "Shopping for a Mortgage"? Your financial situation is likely to change from time to time. Mortgage planning is designed to take "life" into account as you budget for a new house and compare your mortgage options. More Value: How much tangible business value has your current mortgage pro created for you recently? Better Communication: Are you satisfied with the level and quality of communication you're receiving from your current mortgage pro? More Clients: How has your current mortgage pro helped you attract and retain more clients lately? Competitive Advantage: How does your current mortgage pro help you create a competitive advantage? Better Experience: How effective is your current mortgage pro at providing a decent (let alone 5-star) mortgage experience for your clients? More Impact: How effective is your current mortgage pro at helping your clients improve cash flow and increase the safety, liquidity, tax advantages, and yield on real estate assets? Higher Standards: How committed is your current mortgage pro to higher standards of competence, ethics and communication during the home buying and refinancing process?